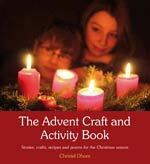 Arranged in daily sections from December 1st through Epiphany, this book is a treasure trove of crafts, activities and recipes for the Christmas season, all with a traditional German flair. Also included are notes describing the history of each tradition, deepening the meaning and roots. 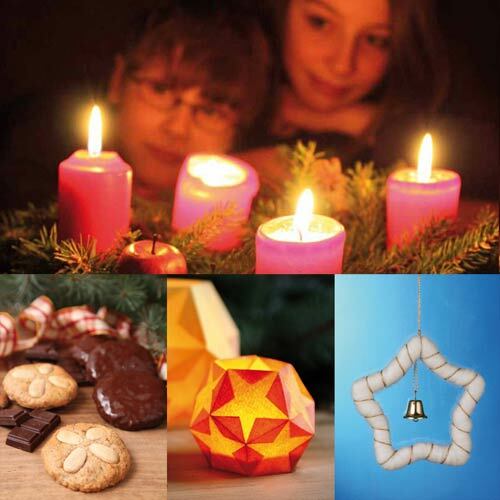 Make German biscuits and Stollen, craft your own advent calendar and Christmas decorations, and learn more about figures such as St. Nicholas. A fabulous resource for engaging children and your whole family with celebrations throughout the Christmas season, fully illustrated with beautiful photographs. Christel Dhom teaches Waldorf kindergarten, specializing in remedial teaching and craftwork. Originally from Germany, she holds workshops and lectures and conferences for teachers. She is also a passionate gardener. 144 pages, 8 1/4″ x 9″, 2012.